George Miller is about to have a very different kind of lovely day. Deadline is reporting that the Mad Max: Fury Road director is negotiating to direct a brand new epic fantasy romance entitled Three Thousand Years of Longing. Not much else is about the film, but the project is said to revolve around a genie, a character that has not recently been seen in fantasy filmmaking. I’m a huge fan of Fury Road and was hoping to see another film in the franchise. While the ongoing lawsuit with Warner Bros. makes that unlikely – at least for now – I’m excited to see Miller getting back out there with a new movie. Knowing Miller’s prior work, we can expect a film that will no doubt present the kind of bold vision the director has become known for in the last several years, putting his stamp on a whole new genre. 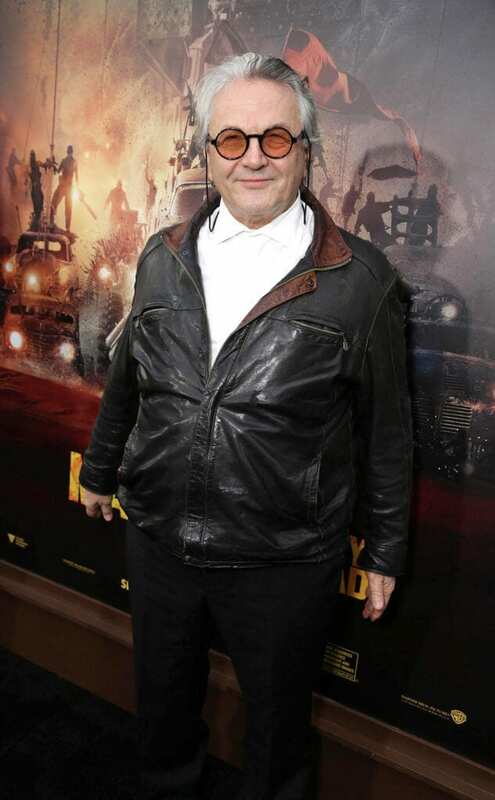 George Miller is known for taking big swings with his projects, whether it was the long-gestating Happy Feet series, Fury Road, or even the failed Justice League picture that would have predated Avengers. When you go to a George Miller movie, you know you’re getting a film that has been given a large amount of foresight and care, often without regard for the conventions of the industry, i.e., releasing sequels rapidly, maximizing merchandising sales, etc. Instead, there is an artistry at work in a George Miller film, an artistry that often had to give way to budget restraints early on in his career. Yet, he always remains committed to his vision, whether it’s about anthropomorphic animals or imperators driving across desert wastelands couched in an art house vernacular. With Idris Elba and Tilda Swindon on board to star in the movie, I’m excited to see what Miller is going to come up with. Are you excited to witness George Miller’s next opus? Let us know in the comments!